2018 has become a year of rapid ecommerce development. As more and more people around the world discover the merits of online purchase, an online shop becomes a must for not only large retailers like Amazon, iHerb and Asos, but for middle and small businesses as well. If you don’t already have an online store, it’s high time to launch one. 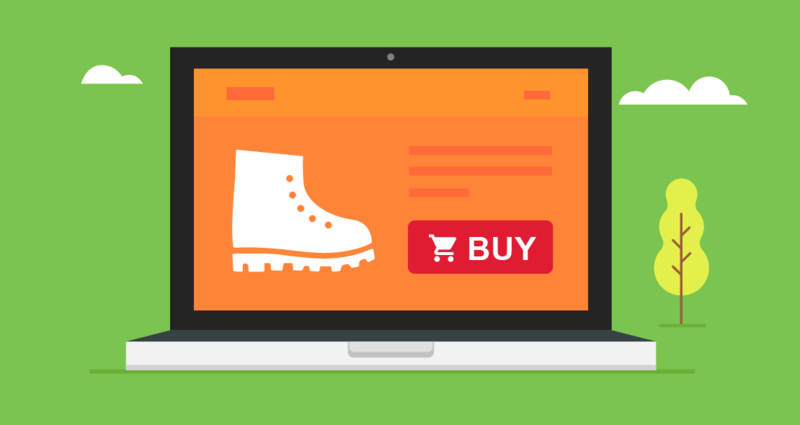 The statistics says that approximately 50% of customers abandon their shopping carts; if you think about it, this is half as little revenue for your online shop. 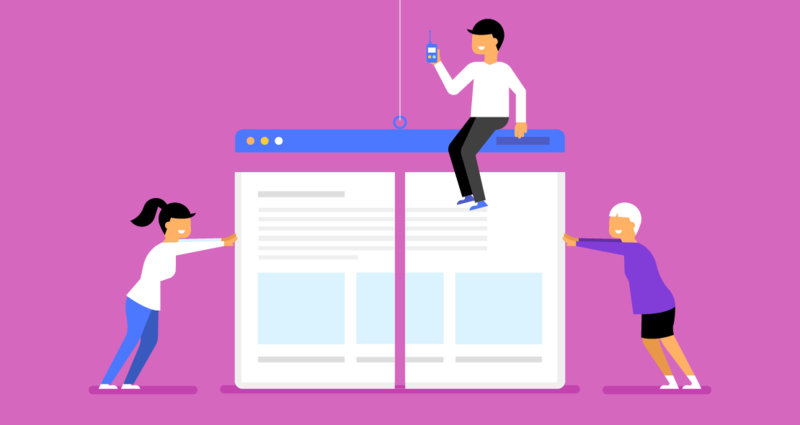 Of course, sometimes a client doesn’t proceed to the checkout just because he has lost interest in the product, but in many cases the fault for shopping cart abandonment lies on the checkout page. First of all, what might be wrong with the checkout page? Have you ever been in the situation when your new acquaintance asks “Tell me about yourself” and you immediately start feeling tongue-tied and awkward? This is how many “About Us” corporate pages look like. But your case can be a different story. 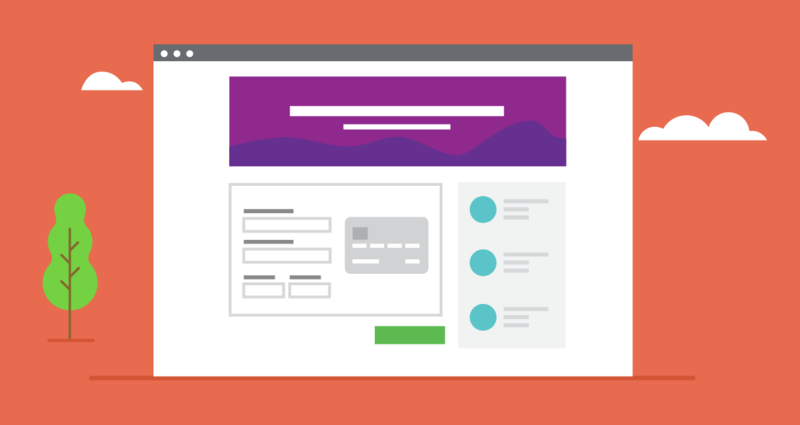 Here are the most effective tips for creating a useful and appealing “About Us” page. Focus on what you can do for your customers. I guess every person on the Internet have at least once in their life stumbled upon 404 page. 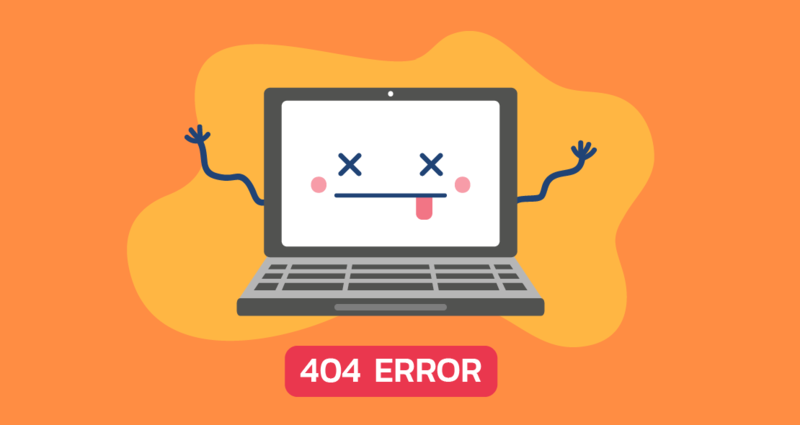 404, or “page not found” is a very common error, which appears when the link is broken or the URL address is incorrect. So no matter how well you keep an eye on your online store, some percentage of customers will still be redirected to it. The default 404 pages bring only boredom and worry, and these are the negative emotions you don’t want to be associated with your store. 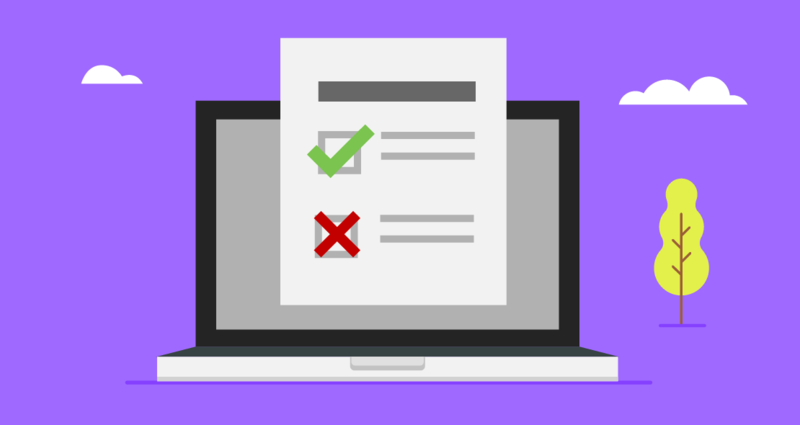 Here are the ways to improve your “page not found” page and make this situation a little bit better. It is recommended to regularly conduct usability analysis of your online shop. 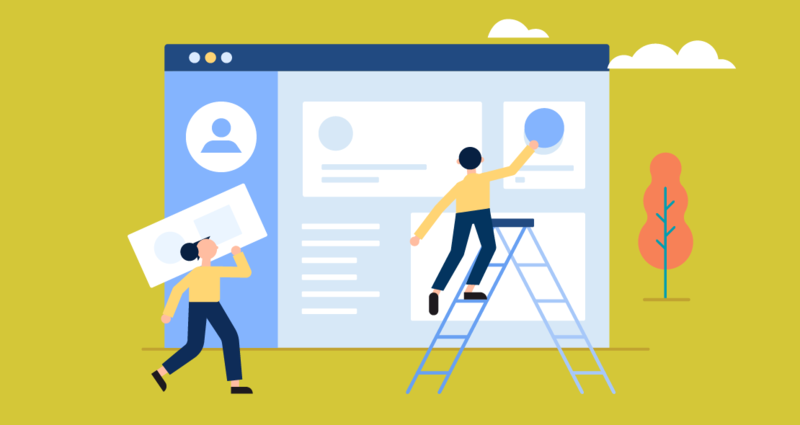 This measure serves to detect weaknesses of the website’s user interface and functionality, and without knowing them you won’t be able to effectively improve it. We hope this guide came of use to you. 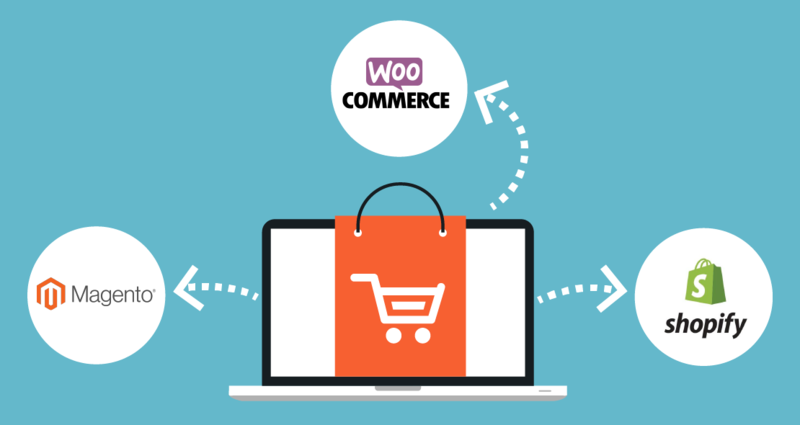 You can always find more information on any ecommerce topic in our blog. If you have questions, you’re welcome to leave them below in the comments.